What is digital transformation? How does a business survive the digital age? BCG and University of Virginia experts tackle questions like these in their course: Digital Transformation. 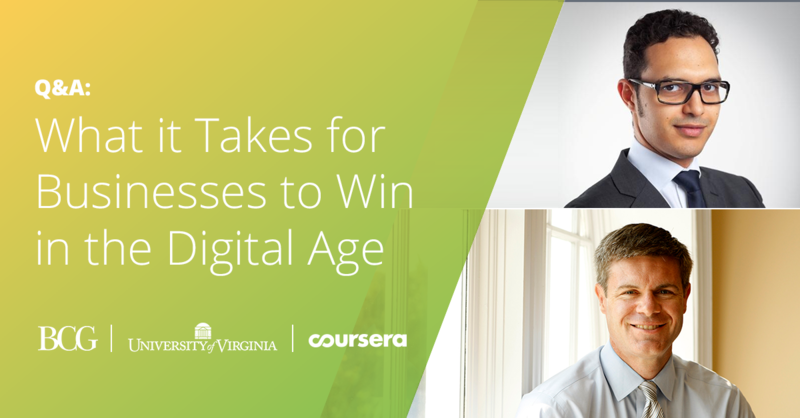 Get the inside scoop from course instructors Michael Lenox, Senior Associate Dean of University of Virginia’s Darden School of Business, and Amane Dannouni, Principal at The Boston Consulting […] The post What it Takes For a Business to Win in the Digital Age appeared first on Coursera Blog. The University of Leeds is one of the largest higher education institutions in the UK, and we’re thrilled to announce our new partnership that will bring their teaching expertise to learners all over the world. Leeds is ranked in the top 100 in the world for engineering and technology, and their programs are led by […] The post The University of Leeds is Bringing Engineering Expertise to Coursera appeared first on Coursera Blog. Si estás comenzando una nueva carrera o avanzando en tu posición actual, edX tiene los cursos en línea que necesitas. Marketing Digital: Content and Community Manager GalileoX (El curso está abierto para inscripción) Los videojuegos como medio de comunicación efectiva JaverianaX (El curso está abierto para inscripción) Gestión de proyectos de desarrollo IDBx (El curso está abierto para inscripción) Introducción a la programación en java:... Read More about 10 cursos próximos a comenzar en edX The post 10 cursos próximos a comenzar en edX appeared first on edX Blog. El Tecnológico de Monterrey ofrece en edX un programa de certificación Profesional enfocado en emprendimiento: Empresas familiares: emprendimiento y liderazgo para trascender. Los programas de certificación profesional se enfocan en entregar los conocimientos que los estudiantes necesitan para avanzar o comenzar su carrera profesional. Este programa de Certificación Profesional enseña cómo las empresas familiares pueden trascender de generación en generación, al igual que entrega las... Read More about Programa de Certificación Profesional enfocado en el emprendimiento familiar, ofrecido por el Tecnológico de Monterrey The post Programa de Certificación Profesional enfocado en el emprendimiento familiar, ofrecido por el Tecnológico de Monterrey appeared first on edX Blog. En edX puedes encontrar cursos online en todas las temáticas. Muchas personas quieren comenzar su propio negocio, pero muchas veces no saben por donde comenzar. Te presentamos 7 cursos que te pueden ayudar a convertir tu idea de negocio en realidad. Liderazgo en la empresa familiar TecdeMonterreyX ( El curso está abierto para inscripción ) Fundamentos del emprendimiento en la empresa familiar TecdeMonterreyX ( El curso está... Read More about Cursos de emprendimiento abiertos para inscripción The post Cursos de emprendimiento abiertos para inscripción appeared first on edX Blog. In 2017, international tourism grew by 7%, with 1,322 million world travelers and that number is expected to grow in 2018. Now more than ever, sustainable tourism has taken a front seat in the global crusade against environmental degradation and climate change. We had the chance to hear from Flemming Konradsen, a professor of environmental […] The post Sustainable Tourism: How to Be an Advocate for Environmental Public Health When You Travel appeared first on Coursera Blog. The post Universidades y organizaciones que ofrecen cursos en español appeared first on edX Blog. We are proud to announce the launch of 24 new courses designed to help Brazilians advance their careers. 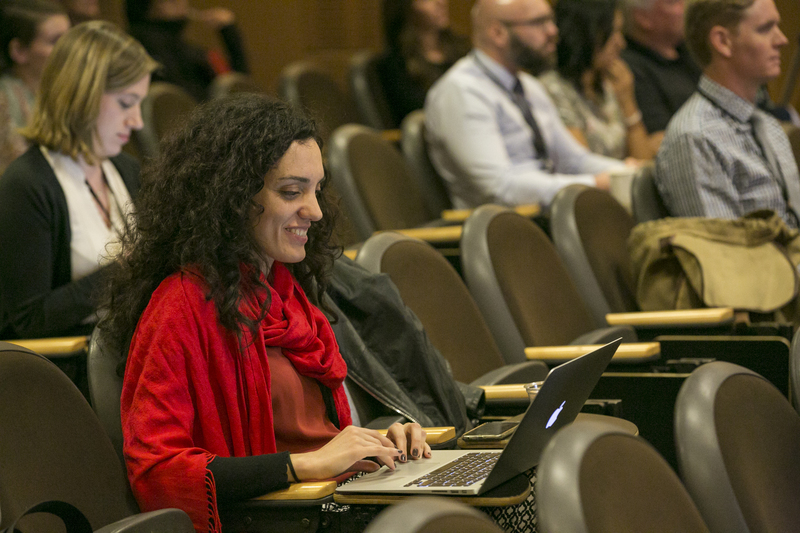 These courses will help Brazilians obtain 21st-century job skills in areas like business, technology and data science by giving them access to low-cost, high-quality credentials from top universities in Brazil, such as USP, FIA, UNICAMP, and Insper. […] The post 20+ New Courses in Portuguese for Your Career appeared first on Coursera Blog. By: Talia Kolodny, Partner Community Manager In a heartfelt speech at Coursera’s annual partners conference hosted by Arizona State University, Andrew Ng, Coursera Co-founder and Co-chair, announced the 2018 Outstanding Educator Award recipients. 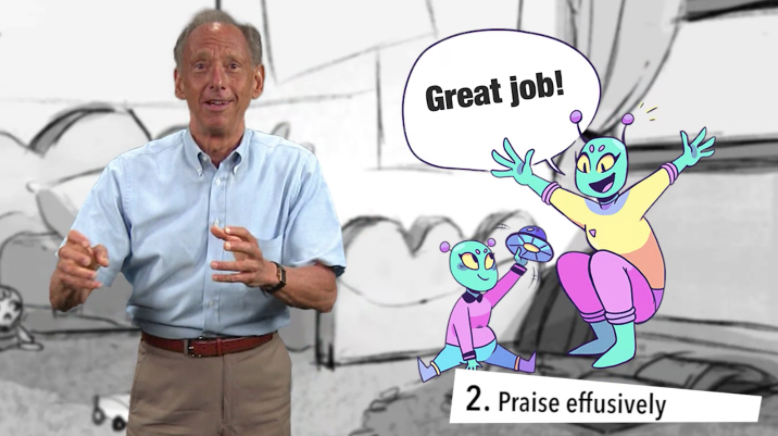 Addressing the educators in the room, he said: “I don’t know any other group of people in the world that is doing […] The post Putting Learners First: Insights from Everyday Parenting appeared first on Coursera Blog. Are you interested in pursuing a career in accounting? Accounting jobs are projected to grow 10 percent by 2026. University of Illinois’ online Master of Science in Accounting (iMSA) is your entry into a world of high paying accounting jobs. The iMSA is ranked in the top three accounting programs in the US and is taught […] The post 7 High Paying Jobs That Could Be Yours With a Master’s In Accounting appeared first on Coursera Blog. By: Linlin Xia, Coursera Senior Teaching and Learning Specialist Key stakeholders from across our partner community who have collectively brought more than 2,500 courses to life on Coursera came together at our sixth annual Partners Conference to discuss strategies for creating high-quality online courses. Below are 3 key takeaways from this year’s Course Teams Track […] The post It takes a village: Key insights from the Course Teams Track at the 2018 Coursera Partners Conference appeared first on Coursera Blog. edX: Behind the Scenes at edX: Meet Lauren! Our newest edX Insider is Lauren, Senior Director and Head of B2C Product. Lauren is talking with us about all things product management – from her experience and insights to her best advice for learners who are interested in pursuing a career as a product manager. 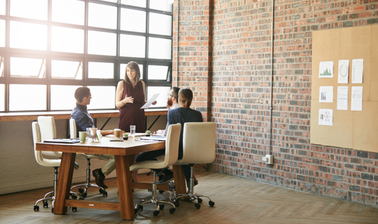 Q: Product Managers are often called “Product CEOs.” Why do you think that is? A: Like a great CEO, a great... Read More about Behind the Scenes at edX: Meet Lauren! The post Behind the Scenes at edX: Meet Lauren! appeared first on edX Blog.